There is little to no evidence that vertebroplasty and kyphoplasty reduce pain for patients any better than non-surgical or placebo procedures, according to a new report published today in the Journal of Bone and Mineral Research (JBMR). The report was published by an ASBMR task force that was charged with addressing key questions on the efficacy and safety of vertebral augmentation and other nonpharmacological approaches for the treatment of pain after vertebral fracture. The holiday season was a somber one for the NIAMS family. 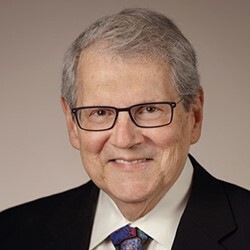 Many of us can still hear echoes of the joyful voice of the institute director, Stephen I. Katz, M.D., Ph.D., as he sang at a December staff gathering shortly before his untimely passing. His death on December 20, 2018, left all of us numb. For many, Steve was the only institute director we ever knew. His fourth-floor corner office served as the beating heart of our institute from 1995 until his death at the age of 77. As we move forward, staff from across the Institute are pulling together to make sure his commitment to outstanding arthritis and musculoskeletal and skin research continues in the coming months and years. Information about these plans will be coming in subsequent announcement. Read more here. NIH P2P Workshop Panel’s Draft Report is Now Available for Public Comment! Deadline is February 9, 2019. For questions about the Pathways to Prevention workshop program, contact NIHP2P@mail.nih.gov. Thank you for your time and input! Now Accepting Applications for the 2019 Rising Star Awards! Deadline to Apply is March 15, 2019. 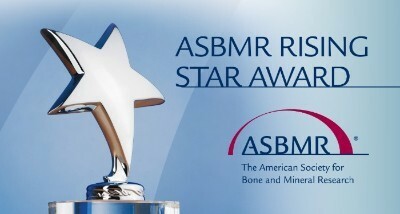 The ASBMR Rising Star Awards provide $60,000 in funding to six promising young scientists and physician-scientists in the bone field who have already been recognized by individual NIH “K awards” and other similar international professional development programs. The award provides additional funding to the awardees to successfully implement their programs, stay in the field and transition to independent investigators. Grant submissions can be basic, clinical or translational and the primary focus must be on bone, mineral and musculoskeletal research. This award is open to all ASBMR members. International members living outside the United States are encouraged to apply. To read more regarding the eligibility requirements, and required application materials, please visit the ASBMR website. The application deadline is March 15, 2019. 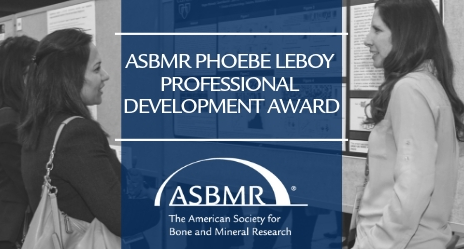 The Phoebe Leboy Professional Development Award is for a female young investigator who resides outside the United States (preference given to those in an emerging and/or developing country). The award provides the resources needed for the selected individual to attend the ASBMR Annual Meeting, mentorship from senior women in related areas of research, and membership in ASBMR. The award amount is up to $2,000. To read more about the award and eligibility requirements, click here. 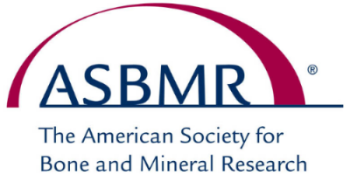 Applicants must submit a draft of the abstract they plan to present at the 2019 ASBMR Annual Meeting, one letter of support, a current CV, and a summary of their career objectives. Applications will open Monday, January 14 with an application deadline of February 22, 2019. JBMR Plus will publish monthly in 2019!